“Congratulations! You have been selected” is always a positive opening sentence in a incoming email. The Blisk Financial Group is thrilled to be one of ten firms selected to receive a $5000 grant from the Pacific Life Foundation Partner Involvement Grant Program to award to their charity of choice. That lucky charity is The American Red Cross National Capital Region. Brenda Blisk, CEO of Blisk Financial Group, has been involved in the American Red Cross since 2010. Her involvement began as she aspired to create a robust philanthropic program where employees from Blisk Financial Group and their partners and clients would participate and give back to the community. Her passion for military causes led her to engage Linda Mathes, ARC CEO, to determine how she could partner and advocate for the ARC’s mission. She discovered that their greatest need is funding because without money there is no mission. “In the Bag” was then launched as a women’s networking luncheon and silent auction of designer handbags with ARC as the charitable beneficiary. Now in its 7th year, “In The Bag” has raised over $697,000 with the help of 50 volunteers. 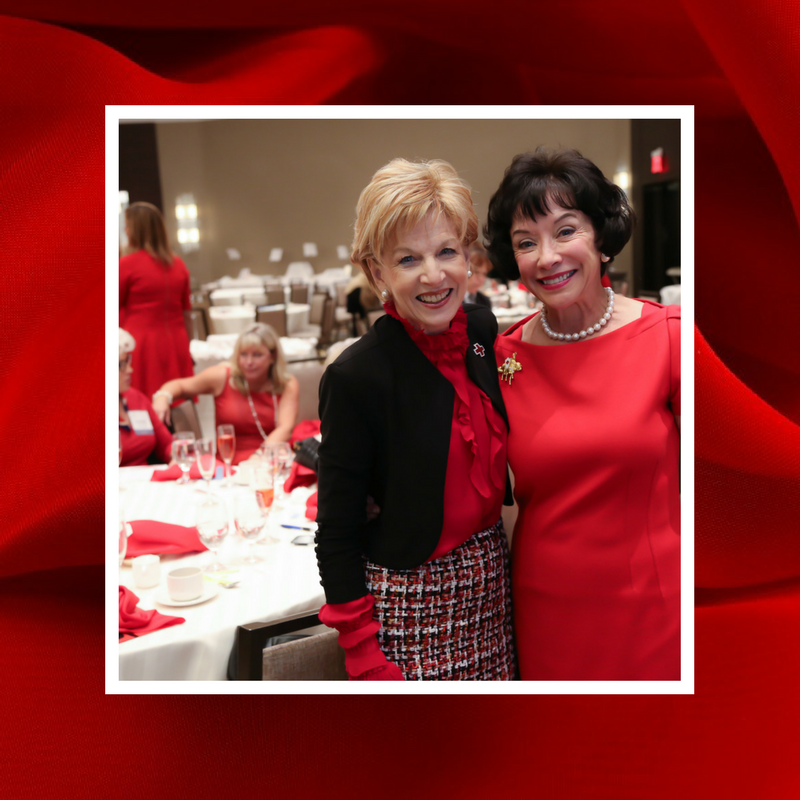 In addition to founding and serving as Chairman of the event, Brenda is a member of the Tiffany Circle, which is a group of female leaders pledging their time, talent, and treasury to advance the mission of ARC. The mission of the American Red Cross is to prevent and alleviate human suffering in the face of emergencies by mobilizing the power of volunteers and the generosity of donors. In 2015, the ARC National Capital Region has provided 4,500 Emergency Communications Careworks, briefed over 8,000 military personnel and their families, distributed over 50,000 items to patients in military hospitals, assisted over 25,000 patients at military hospitals in therapy, and provided clothing and comfort to 900 veterans. This grant will help the ARC do even more. Pacific Life has long recognized the importance of helping communities address and resolve their problems. That commitment is reflected in an annual charitable giving program through the Pacific Life Foundation. One of the Pacific Life Foundation’s initiatives is to support, encourage, and recognize the community contributions of those like Brenda Blisk who market Pacific Life’s products. To learn more about IN THE BAG click here. For more information about The Blisk Financial Group, click here.